Readers associate innovation with unique or alternative ways of doing journalism, not necessarily with just technology. A research by Summer Harlow, of Florida State University, looked at audience motivations of choosing news sources and their opinions about digital news sites in Guatemala and Nicaragua. 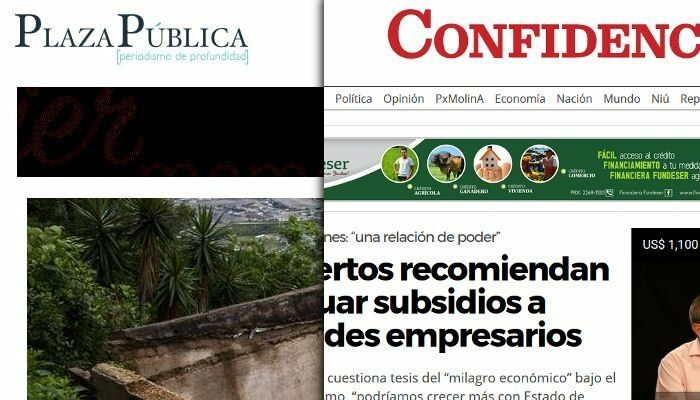 A convenience sample of readers of Plaza Pública and Confidencial Digital answered an online survey. The results show that readers valued equally quality journalism and innovation, but differed when it came to the importance they placed on business models. The Guatemalan site’s audience was more concerned with the financial model of the site. Readers valued the outlets because “unlike mainstream media, they offered financial independence, editorial independence, honesty, and an amplification of the people’s voices”, the author writes. Entrepreneurial news startups in developing countries should seek a balance between quality journalism and technological innovations, the article concludes. The article “Quality, Innovation, and Financial Sustainability” was published in Journalism Practice and is available online (free abstract).